Frame tents start at $299 and up. 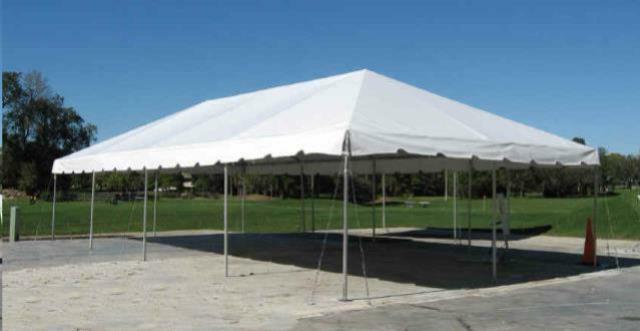 We also have tent sizes in 10x10 up to 50' wide. Call today and make an order. Minimun order amount applies.